Often we find it difficult to protect our blog from the “copy paste” activities which is often done by some people. But now you need not worry because it has many plugins available that serves to protect the existing articles or images on your blog by using several types of plugins, one of which is ” wordpress protection ” that you can get to easily, whether paid or the free of charge. 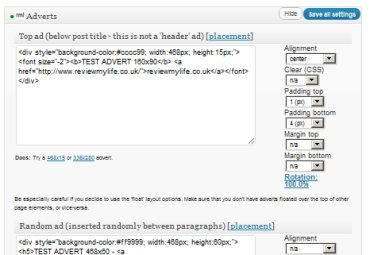 With this plugin in your blog, then of course very useful and can minimize the copy and paste activity. In addition to easy to use, this plugin can also customizes, one of them is by doing some settings, for example by writing a sentence at the time “right click”, where you can write a few words that contain warning. 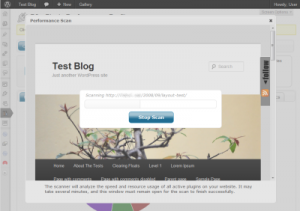 If you often create a blog, especially with the wordpress platform, must have often seen the display theme by default, is not it? You can do some modifications and changes automatically with the help of this plugin, namely Device Theme Switcher plugin. 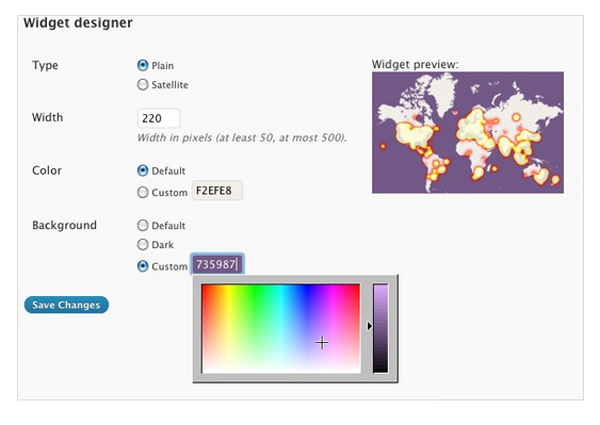 If we consider, this plugin will only serve to add some themes that exist in the dashboard, if you want to activate this plugin or not. Some view of the theme is indeed quite interesting, one of which is a view with a background in the form of tablets theme. 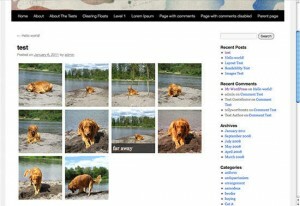 This application is perfect for multiple blogs with a specific theme, one of which is technology. For those of you who have a blog with wordpress based would be so helpful with the many plugins that you can optimization. Some of these plugins have different functions vary according to the needs of each. 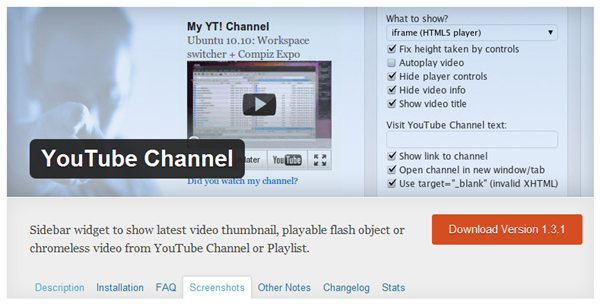 From some pretty good plugins, especially if you have a blog with a video theme, I think Youtube channel plugin is the best option for you. There are several options and the look of this plugin, where you can adjust the size of the existing side bar on your blog. In addition, with this plugin you can find the latest video that was much sought after, thus indirectly bring your blog to be a lot of visitors. The use of several plugins that can be integrated with social media is quite effective, especially if you want to build a blog through some of the facilities available on social media, one of them is to use the facility contained in the social media login. 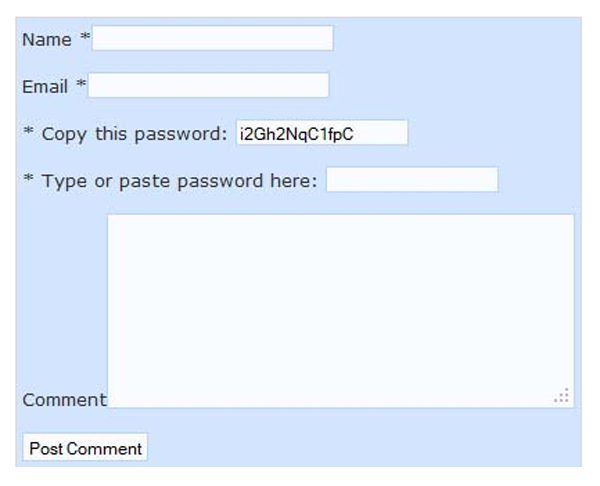 With this plugin allows your blog visitors to leave comments on blogs in a way to login to the account of social media. This application is quite easy to use and also is compatible with several social media that you already know today, such as Facebook, Twitter, LinkedIn, and several other social media.